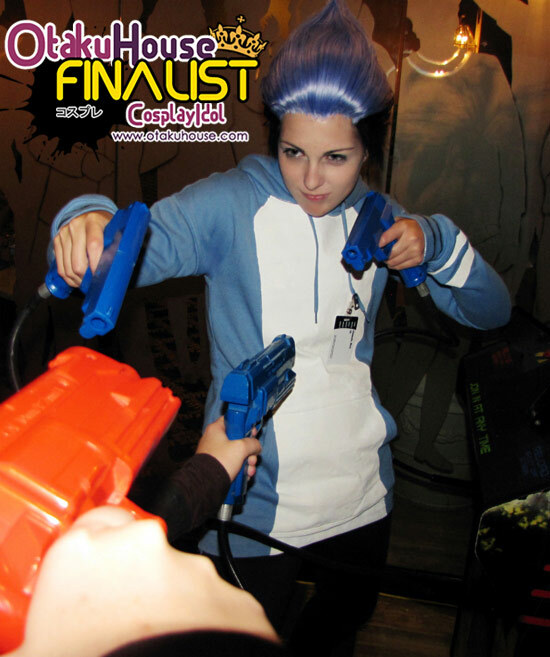 North American Finalist Mary Clements made it to the Finals with her playful rendition of Kuroshitsuji’s Sebastian Michaelis. The wig, makeup, and costume were done by me. The megaphone was bought on ebay and decorated to look like the one 2D is holding in the music video, “Fell Good Inc.”. 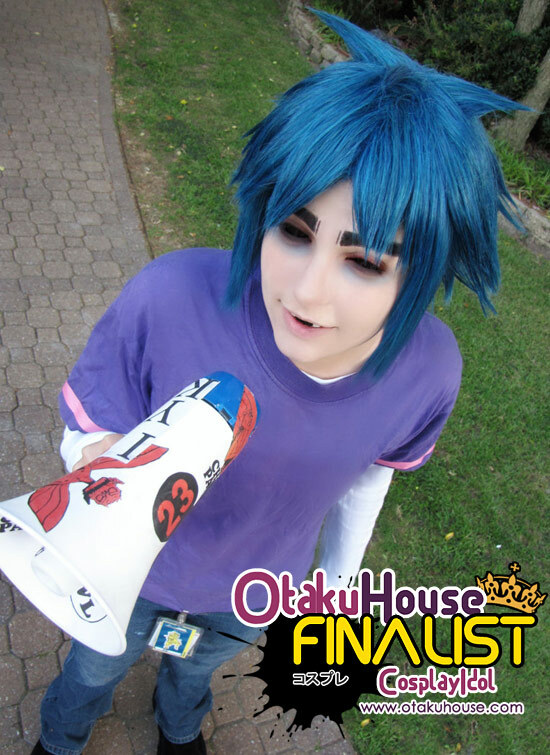 The sclera contacts were also used for this cosplay. This is a human version of the character Mordecai from Regular Show seen on Cartoon Network. The hairline on this wig was constructed entirely by me using a short wig from Arda Wigs. The hoodie was painted white using acrrylic paint. This is the bunny girl version of Haruhi seen in the anime series. My girlfriend made my entire cosplay. The wig was styled by me. Mary Clements in real life. 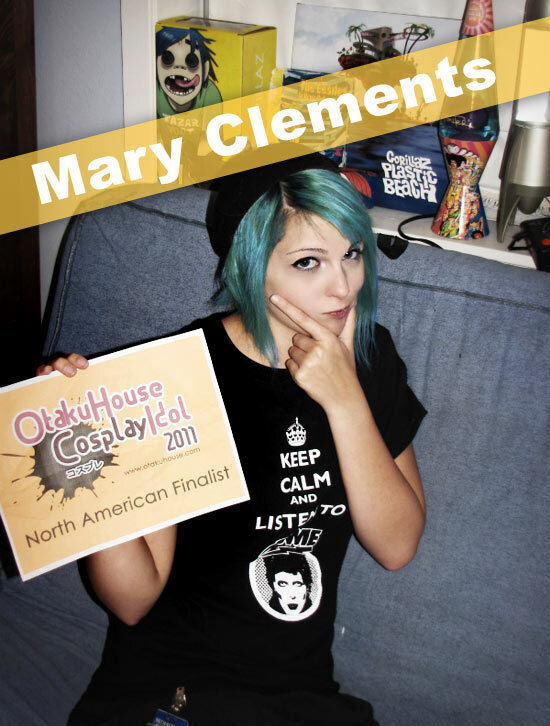 Support Mary if you like her cosplayers by clicking ‘like’ or ‘Google +1’ at the top of the page!